You save 21% that's £50.00! 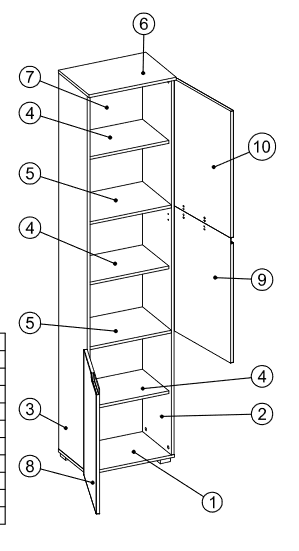 Width 50cm, Height 216cm, Depth 35cm. 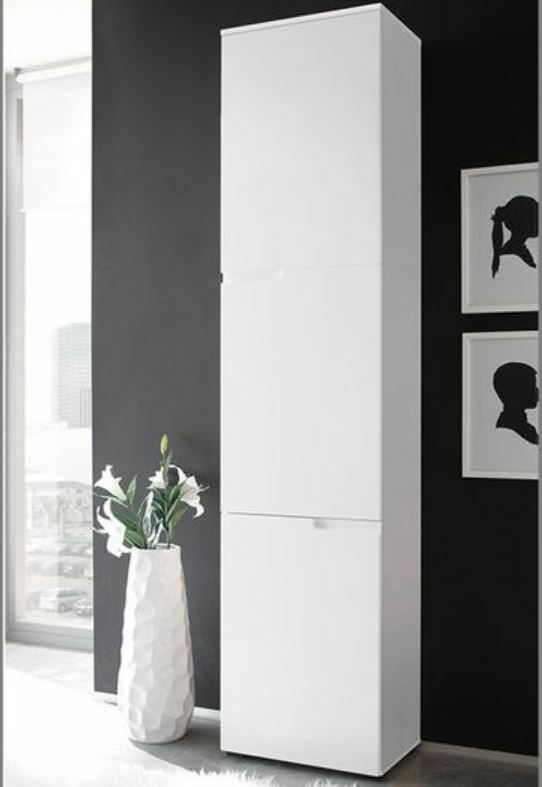 From the Cellini range, Tall storage bookcase cupboard with white high gloss doors. 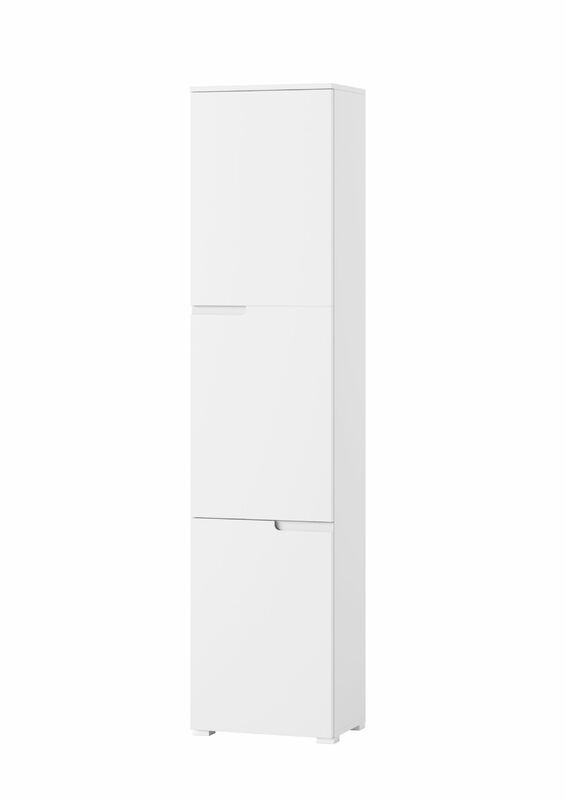 This will be a perfect unit to maximise storage anywhere in the home or office. The quality high gloss finish on the doors will make this unit a modern addition to your home.